Tomorrow's workout is named after one of Batman's nicknames and is also the GREATEST Batman movie of all time! 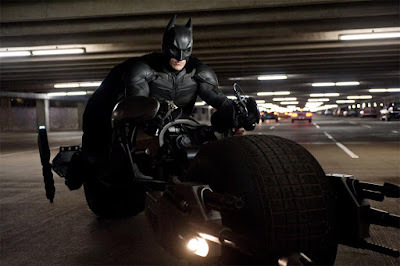 Christopher Nolan's The Dark Knight! 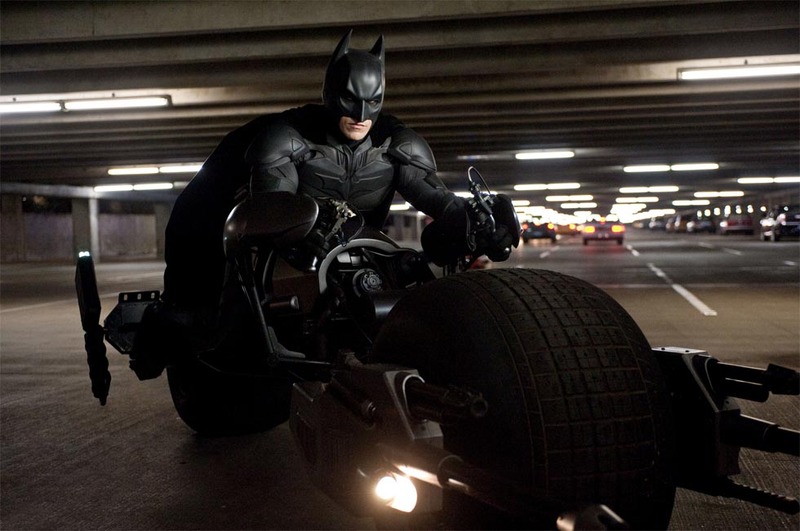 This was the first of the Nolan trilogy to introduce the Bat-cycle (hence, the Assault Bike). Remember to look up your old scores from 2017-06-28!